WBSSC Group D results have been published on the official website of the commission. 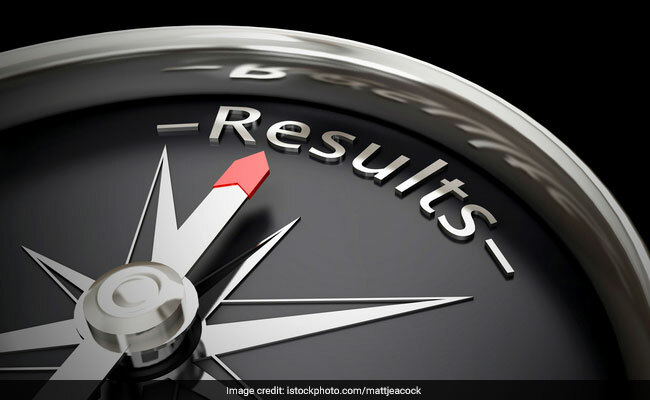 New Delhi: West Bengal School Service Commission (WBSSC) Group D results have been published on the official website of the commission. It has also published the final waiting list of candidates who have appeared for the WBSSC Group D recruitment process. WBSSC Group D selected candidate list and final waiting list can be accessed from the official website, westbengalssc.com. The West Bengal School Service Commission (WBSSC) group D third regional level selection test-2016 was held on February 19, 2017 for recruitment of non-teaching staff (Group D) in the state government aided or sponsored secondary and higher secondary schools. "This is notified for information of all concerned that final panel in respect of selected candidates as well as final waiting list towards recruitment of Non-Teaching Staff (Group-D) in State Govt. aided/sponsored Secondary and Higher Secondary Schools is hereby published today, the 6th November, 2017," said a notification from West Bengal SSC. The WBSSC will publish the count of final vacancies on the website of Commission on November 7, 2017. 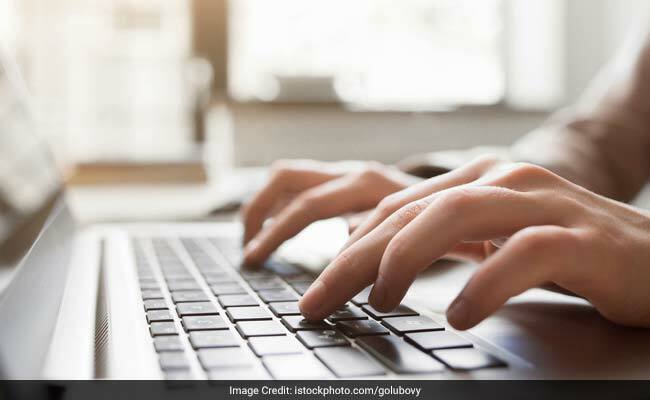 A notification from the WBSSC also said the programme of Counselling and detailed lists of vacancies will be notified in due course. In September, West Bengal Group D Recruitment Board, Department of Personnel and Administrative Reforms had declared the results of the written examination for West Bengal Group D posts, held on May 20, 2017. Reservations in West Bengal: Buddhadeb's route to votes?